Spectacular is really the only word that comes close to describing this property. Every single aspect of this home has been designed with the upmost consideration, and the end result is a giant WOW. 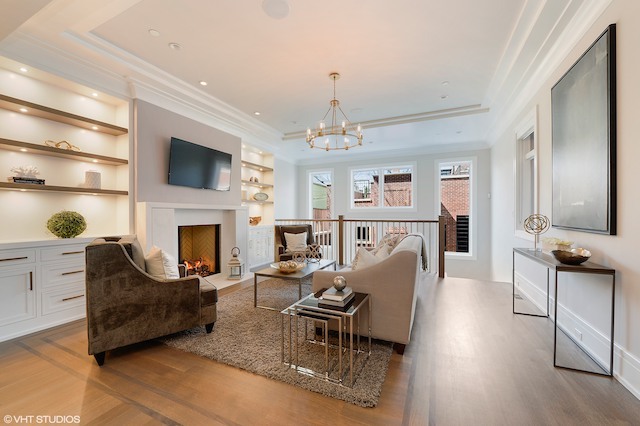 After admiring the brick and limestone facade and tree-lined Lincoln Park street on which the home is situated, walk through the front door and admire the open floor plan, high ceilings and intricate millwork. 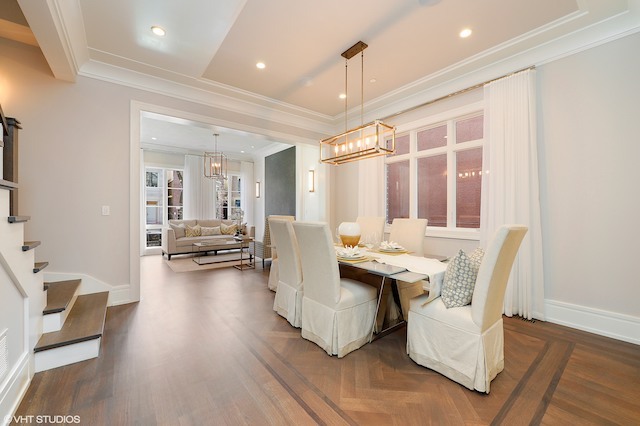 The custom inlays on the 4-inch wide oak hardwood flooring are also to die for! In the kitchen, the quartzite waterfall island is a show stopper, and spacious enough for six bar stools. The top-of-the-line appliance package with custom cabinet overlays make the white-on-white kitchen feel so fresh and open. Gold hardware, custom in-cabinet lighting and exquisite glass pendents round out this truly special kitchen. In the master bedroom you will find two walk-in closets and views of the paved patio and garage roof deck--a true retreat from the hustle and bustle. 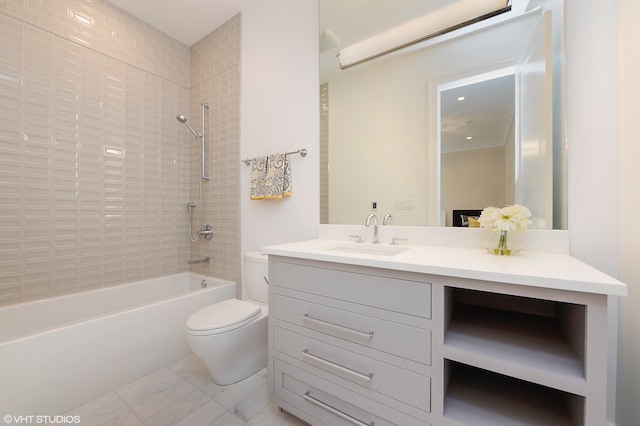 The master bath features a double vanity and separate makeup area, steam shower and separate water closet. The white and gray finishes in the master bath also give the space such a spa-like appeal. The top floor penthouse is the perfect getaway, complete with a wet bar, covered loggia with a gas fire place and deck with spectacular city views. 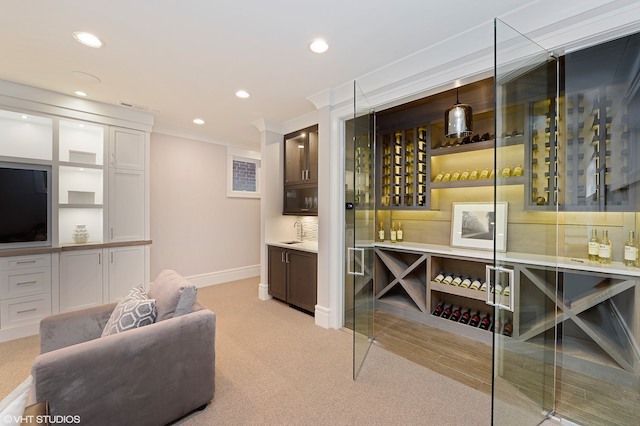 Or, head to the lower level recreation room where you will find a second wet bar and temperature-controlled wine cellar. Grab a glass of wine and head out back to the heated bluestone patio with a built-in grilling station and wood burning fire place.